Hillary, Trump, and the White House, Oh My! Elections are always a trying time for the Nation where lines are drawn up and people stand more openly divided than usual. Party lines become strengthened and voters become all the more opinionated along which candidate is the answer to the Nations problems, who will fix what the last President screwed up, supposedly and depending on which party one supports. Truth is buried and slander against the opposing party and even brutal attacks against opponents within one’s own party become the norm. That sort of behavior has become standard place and expected, however, there are some small differences which make the 2016 election standout. The two primary candidates face some major challenges that most candidates in their positions have not. One candidate is disliked by the major party heads and the other has had some issues which have recently brought criminal and administrative investigatory actions. This is turning out to be quite the election year, not only have the normal slandering between candidates and speeches concerning just how wrong the other party opinions and dogma are, but there is whole other aspect which has evolved this year. 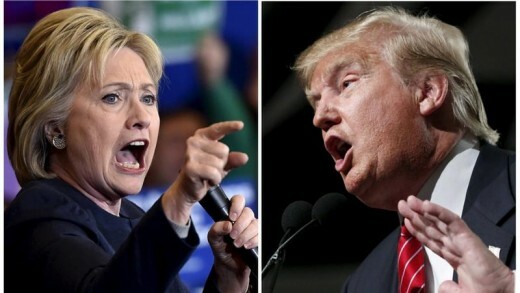 The two main candidates are now certainly Hillary Rodham-Clinton and Donald Trump, Democrat and Republican respectively. These candidates offer something special that many others have not, and that is not necessarily a good thing. There are aspects of both candidates which may make many a little uncertain. To begin with let’s take a look at Hillary Clinton. She actually has a rather impressive resume. She graduated from Yale with a J.D. and had an impressive career as an attorney working as a congressional counsel and later making partner at the Rose Law Firm. She also co-founded the Arkansas Advocates for Children and Families. She was the First Lady of Arkansas and later the First Lady of the United States. She had several pitfalls including having to testify before a Federal Grand Jury in 1996 regarding the Whitewater incident. Yet she came out without having any charges leveled against her. In 2000 she was elected as a U.S. senator representing New York, the first female ever to obtain that status in New York. Her voting record indicated initial support for the war in Afghanistan She then was appointed Secretary of State from 2009-2013. 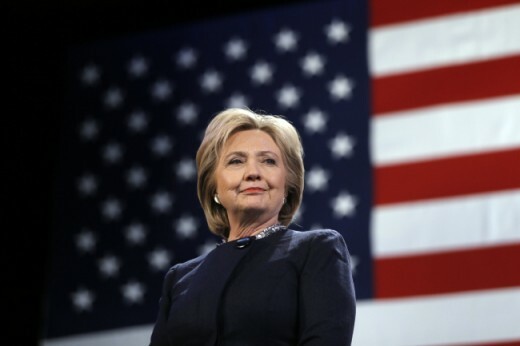 She was blamed for some of the lack of security that assisted in the Benghazi attack in 2012, though she did accept some of the blame for the security lapses she advised she had no direct responsibility for the direct security of the facility. While that may be true there were some other issues with the reaction, or lack thereof, in support of the operatives on the ground that has haunted her with negative views, due to her station as the Secretary of State at the time. Whether she deserves any blame is not the concern of this essay. There are several positives to this candidate and she certainly has earned the respect of many for her accomplishments. 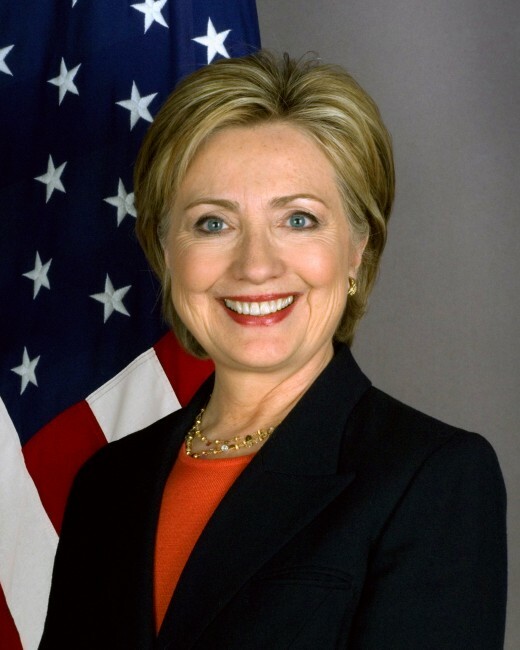 However, there are some issues which call to light just how unique a candidate she is for the 2016 election. But first, let’s examine Mr. Donald Trump and get some background on him. 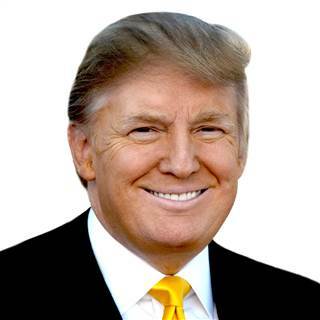 Donald Trump is a name most everyone knows. 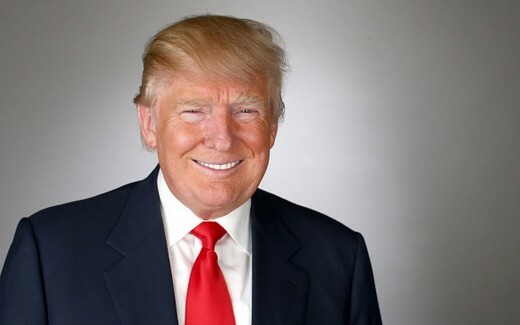 He has gained fame and infamy to a degree for his show on NBC , The Apprentice, which aired from 2004-2015. He is well known for the phrase “You’re Fired”, coined on the show and quickly seen as his catchphrase of sorts. He has created a large business empire based off of his father’s real estate business, which has now grown into The Trump Organization. He is among Forbes 500 wealthiest billionaires. Though he does not rank anywhere near the top, there is some very interesting speculation about his actual work which may put him much lower than he claims, which what he claims is several billion higher than the Forbes estimate as it is. Though he has had a lot of success, even if his net worth and income are lower than claimed, but he has also had numerous failings, some of them catastrophic. Now that some backstory has been given to the candidates, it will now be possible to examine some of their interesting quirks which make them so unique as far as candidates go this election. Hilary Clinton has been under some fairly strong fire concerning her use of a home-based server which she used to set up her own email address, hdr22@clintonemail.com. Which is all fine and dandy (who wouldn’t want their very own email? ), that is until it was brought to light that she used her personal email for government correspondence. Now she is not the first government official to use their personal email, according to the BBC Colin Powell, Jeb Bush and many others, nearly 33% according to one poll, have used personal email for government business. Though many of those were used under the less strict guidelines were put in place ten moths into her term as Secretary of State. The issue with her’s specifically lies in not only her failure to abide by the laws in place, which FBI Director Comey has stated that she was “extremely careless” in her use of personal email. Though the director advised that there were no criminal charged which would be filed, he believed that no prosecutor would the issue to the case. According to a BBC article, Mrs. Clinton stated that she had sent no classified information via her email, and only one email to a foreign party at the UK. Yet when the dust settled and the FBI had gone through her emails there were around 30,500 that were sent on government business, of those 2,000 were classified, and two were top secret. A known hacker in custody, one responsible for hacking the US government, claimed that he had accessed her email, though the FBI advised they could not find any proof of the supposed incident. However, it was stated that Clinton’s email server was susceptible to hackers and the security software was far from government grade. The State Department is conducting their own investigation which may determine if she perjured herself by denying she used the email to the extent it had. Consequences would be administrative including denial of secret level clearance, which could be an issue for the President of the United States. That Hilary Clinton actually intended wrongdoing is unlikely, however, she did make fallacious statements and knowingly ignore the guidelines put in place. Still, she has earned respect for some of her accomplishments in her career. Donald Trump quite simply put is a bully, he may not have the issues that Hilary Clinton does with the email and Benghazi, but he has his own issues. Including his unwillingness to show his tax forms which may actually show a significantly lower net worth than what he claims. He is in a suit against the country of Scotland, yes the country, over a golf course and resort. He is also well known for changing his stance on the politial scene, going from one view to another and then denying he ever held the original view. There have also been times when he has made massive promices which hold internation consequences such as stating that a wall will be built with mexico paying. In reality it will come down to whichever candidate gains enough support. 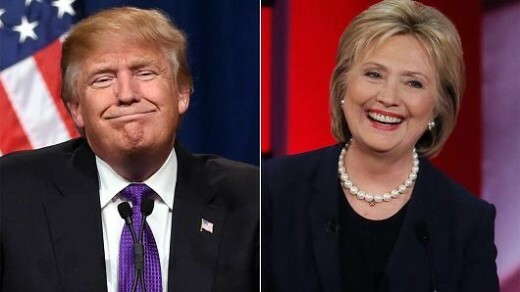 November will tell which of these two unique individuals will begin 2017 as the next President of the United States. Who has the Best Chance of Winning the November Election? Trump.Was there ever any doubt. Clinton. As if there could be another. Donald Trump quite simply put is a bully, he may not have the issues that Hilary Clinton does with the email and Benghazi, but he has his own issues. Including his unwillingness to show his tax forms which may actually show a significantly lower net worth than what he claims. He is in a suit against the country of Scotland, yes the country, over a golf course and resort. He is also well known for changing his stance on the political scene, going from one view to another and then denying he ever held the original view. There have also been times when he has made massive promises which hold international consequences such as stating that a wall will be built with mexico paying. Trump or Clinton or What? Nice article. However the outrageous showmanship and gamesmanship in this election is cover for the real issues. It is TIME for a revolution of the people, by the people, for the people. The corrupted government enslavement of the permanent/ habitual welfare class automatically give democrats ~40% of the popular vote BEFORE candidates are chosen. This is A reason democrats have won last few elections. Only by uniting the thinking/ working class can we the people facilitate healthy change. Healthy change that may not require military or similar dramatic action.